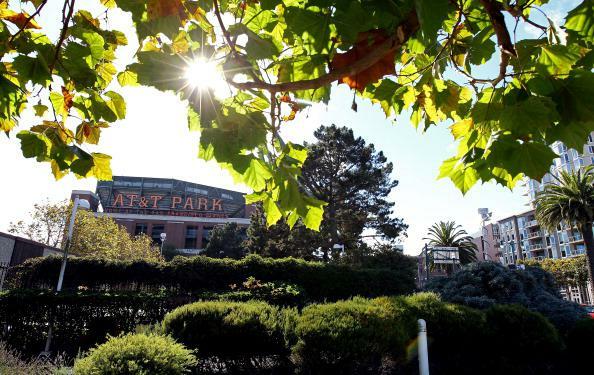 San Francisco chewing tobacco ban: Baseball fields included. Several pro baseball players vowed publicly to stop chewing tobacco after respected Hall of Fame outfielder and longtime chewing tobacco user Tony Gwynn died in 2014 of mouth cancer. Further restrictions on the substance’s use may be discussed in future collective bargaining between MLB and the MLB players union.